As a global speaker, internationally best-selling author and wellness expert, Dr. Barr is a seasoned dual board-certified dermatologist who is redefining the delivery of skincare. Drawing from her professional expertise and her own experience with skin cancer, Dr. Barr is leading a movement that empowers individuals to feel comfortable in their skin so that they can show up powerfully in it. Understanding that the correlation between the skin, mind and body is the key to productivity, better health, emotional well-being and resilience, Dr. Barr works with women all over the world to revitalize their lives and re-energize their bodies to achieve and exceed their physical and personal goals of happiness, confidence and success. See Articles By Keira Barr, M.D. 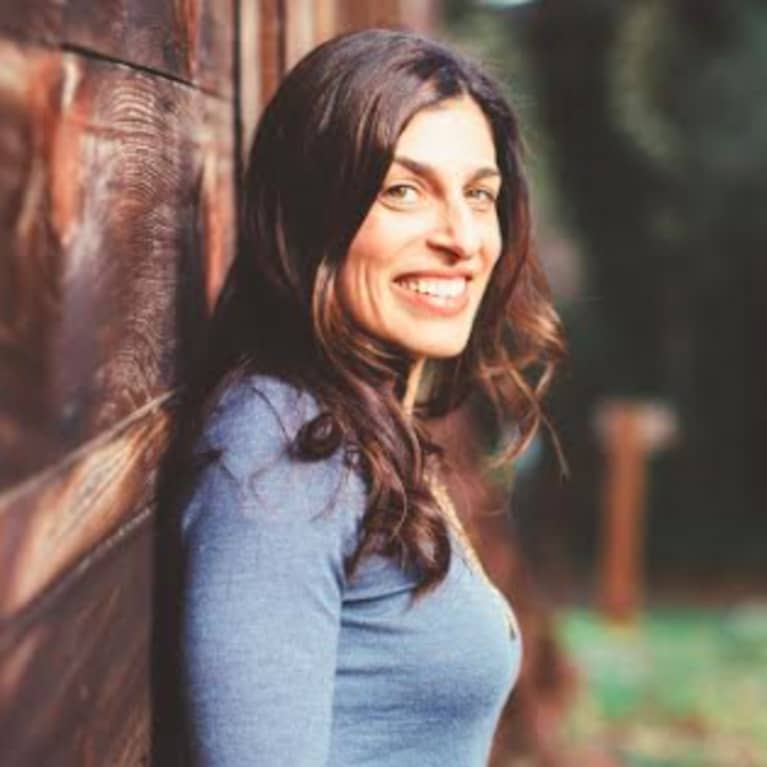 Connect with Keira Barr, M.D.